Moscow, May 14. /TASS/. A Russian TV program directed by Andrey Zvyagintsev in partnership with Hollywood’s Paramount Television will be filmed in Moscow, Russian producer Alexander Rodnyansky’s press service stated, announcing the launch of a new company called AR Content. "Rodnyansky’s new company AR Content will focus on investing in the pursuit of interesting ideas and materials, as well as the development of scripts," the press service noted. 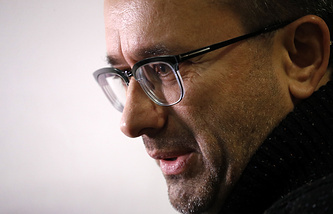 In particular, work will commence on a Russian-language TV show directed by Andrey Zvyagintsev in partnership with Hollywood’s Paramount Television. "The TV show will be filmed in Moscow," the press service reported. 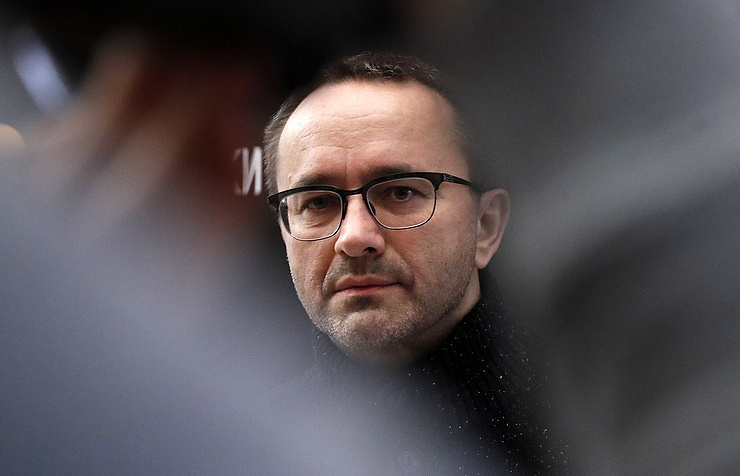 "Zvyagintsev will write the script for a modern psychological drama in tandem with his long-standing collaborator Oleg Negin. This project will be the first Russian-language TV show in history fully financed by a major Hollywood studio." "The new company’s goal is to find and develop not only stories directly related to Russia, such as Zvyagintsev’s show, a new film by Kantemir Balagov or a project based on "The Black Russian" book, but also pictures aimed at an international audience, such as "Debriefing the President", depicting the interrogation of Saddam Hussein," the press service quoted Rodnyansky. According to him, all the projects "have one main thing in common: they are ready to cross borders and become part of a global, multicultural and multilingual context due to their subject and the talent and work of the people involved in their development." "Andrey Zvyagintsev’s project for Paramount Studios and the new film by Kantemir Balagov will be shot in Russian, the feature-length picture "Debriefing the President" - in English and Arabic, and "The Black Russian" - in English, Russian, French and Turkish," Rodnyansky said.